Learn about St. Cloud Mayor Dave Kleis‘ journey from his small hometown of Litchfield, Minnesota to St. Cloud State University and around the world. 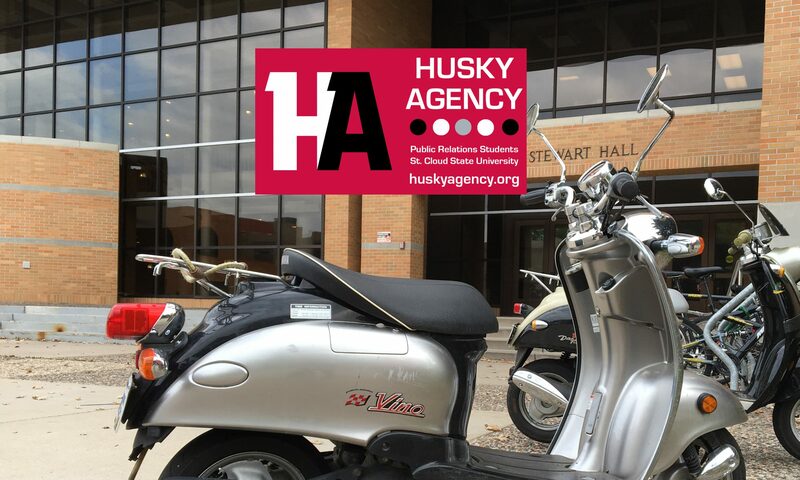 Husky Agency is very proud to present this video as a first in a series of profiles of SCSU graduates with liberal arts education. More videos will publish in Spring Semester 2017. This video is by Jonathan Wong, graduating Fall 2016, Social Media Specialist at Husky Agency. Video shot with iPad Mini and iOgrapher. Check out Jonathan’s portfolio along with classmates, many graduating in Fall 2016 and Spring 2017 from SCSU.